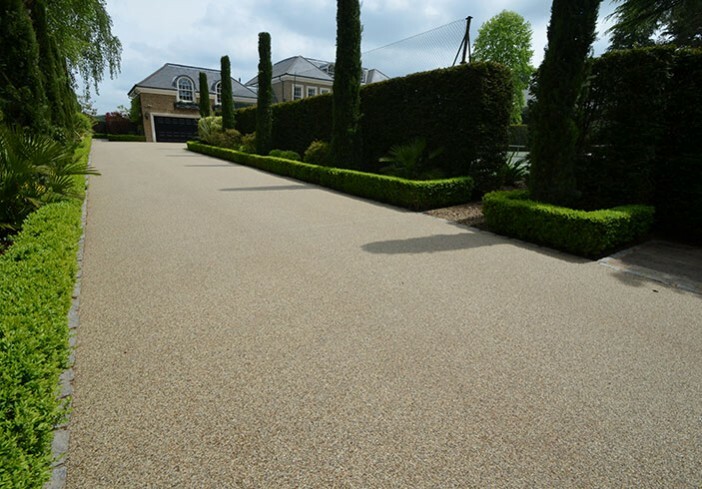 The Fearns had been living in their magnificent Georgian style home for five years when the original resin bound driveway, which had been installed by another company, started to break up. “We bought from developers and they’d probably installed the drive fairly cheaply to sell. The action of vehicles turning in one spot had destroyed the surface and we knew that it would just get worse,” says Charles Fearn. 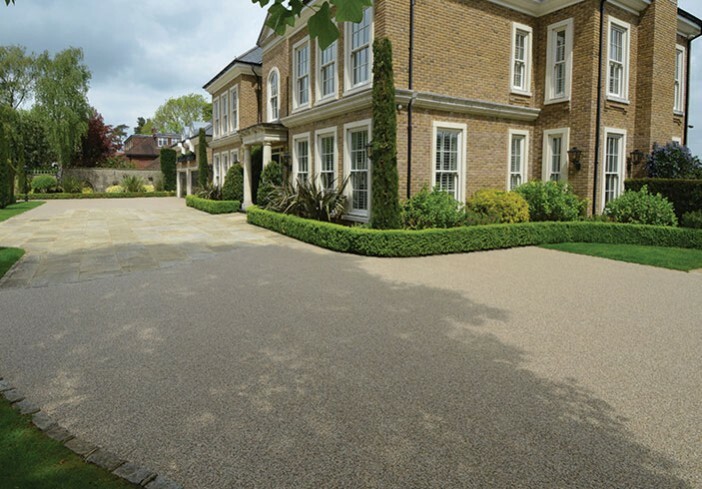 A neighbour recommended Clearstone and so the Fearns called Sales Director Andy Forsey for a quote. 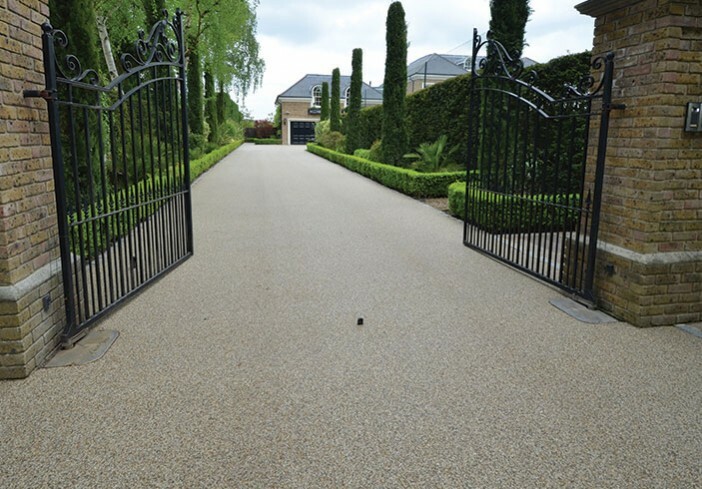 Due to the way it had been installed, stripping off the old resin bound proved more difficult than anticipated. 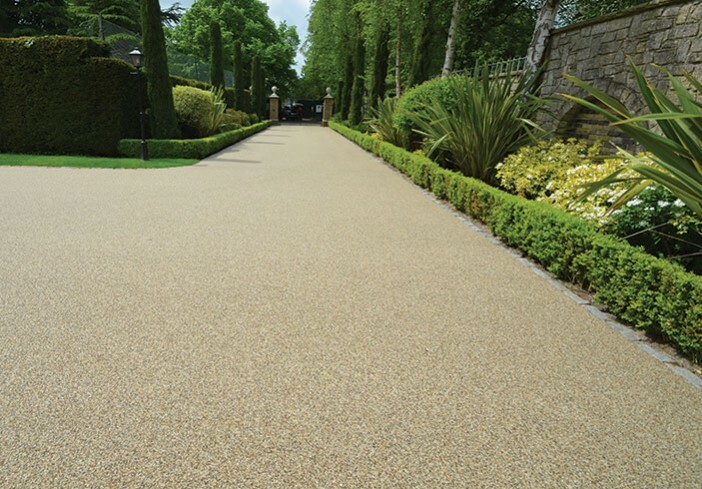 When Clearstone’s craftsmen started to lift the original resin bound, the asphalt sub-base came with it. 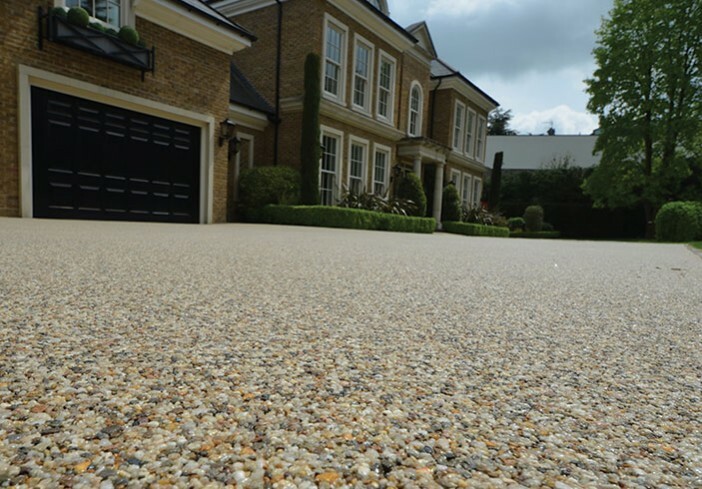 Undeterred and, at their own expense, Clearstone hired a road-planing machine to remove the existing resin-bound surface. “We wanted to deliver as far as possible on time for the Fearns and we pride ourselves on the highest quality professional finish,” says Operations Director Spencer Kennard. 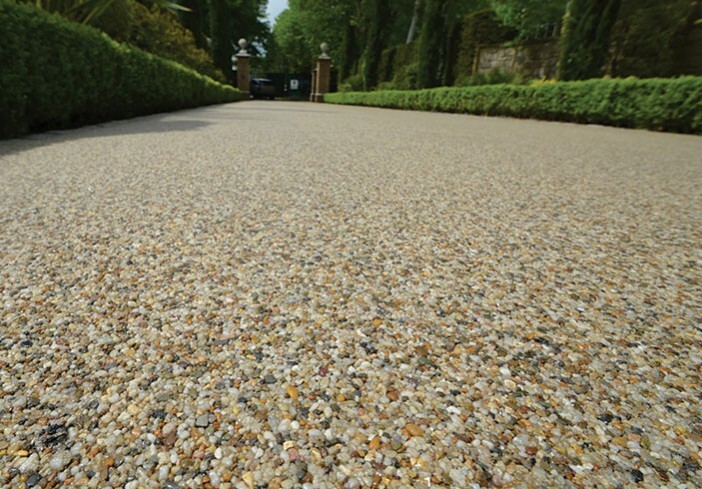 The Fearns are delighted with their Clearstone resin-bound paving. 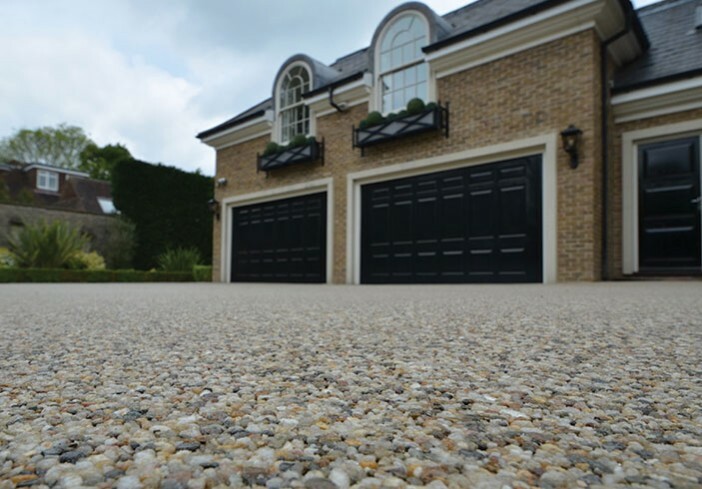 Clearstone use only the highest quality resin and guarantee their work for a minimum of 10 years. With seven years experience behind them, Clearstone is proud of its reputation for excellent product and service.